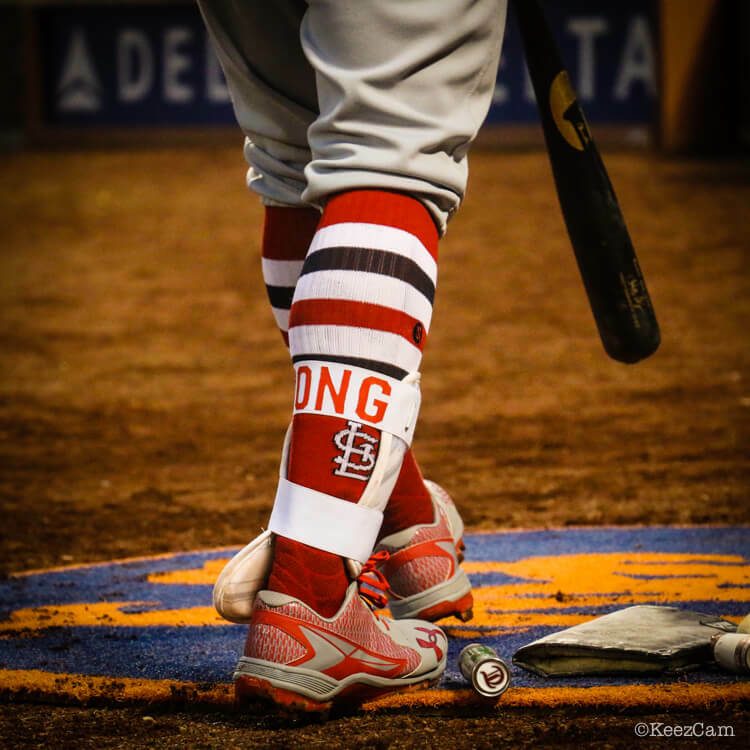 Stance has really knocked these Cardinals classics out of the park. 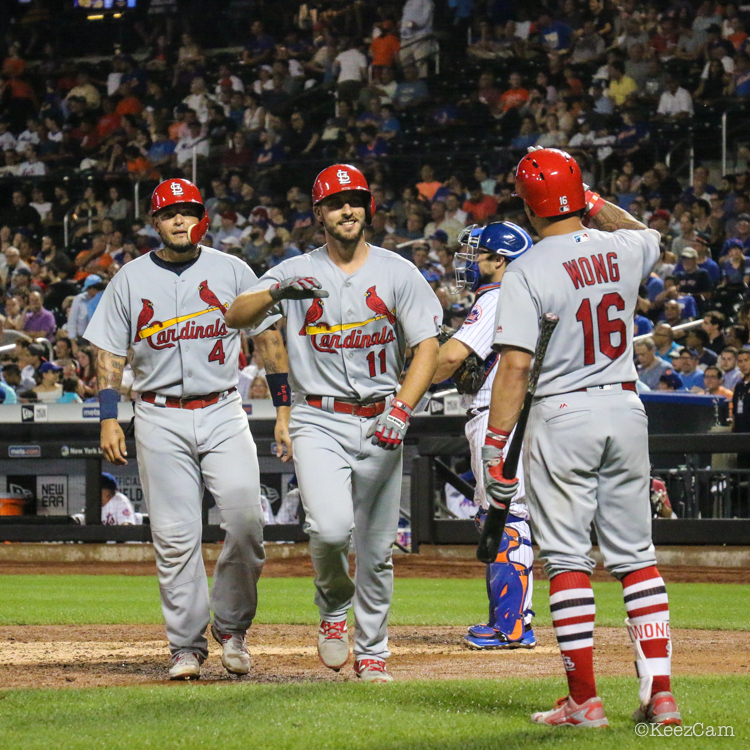 Love the logo addition, and they can be yours at the link. 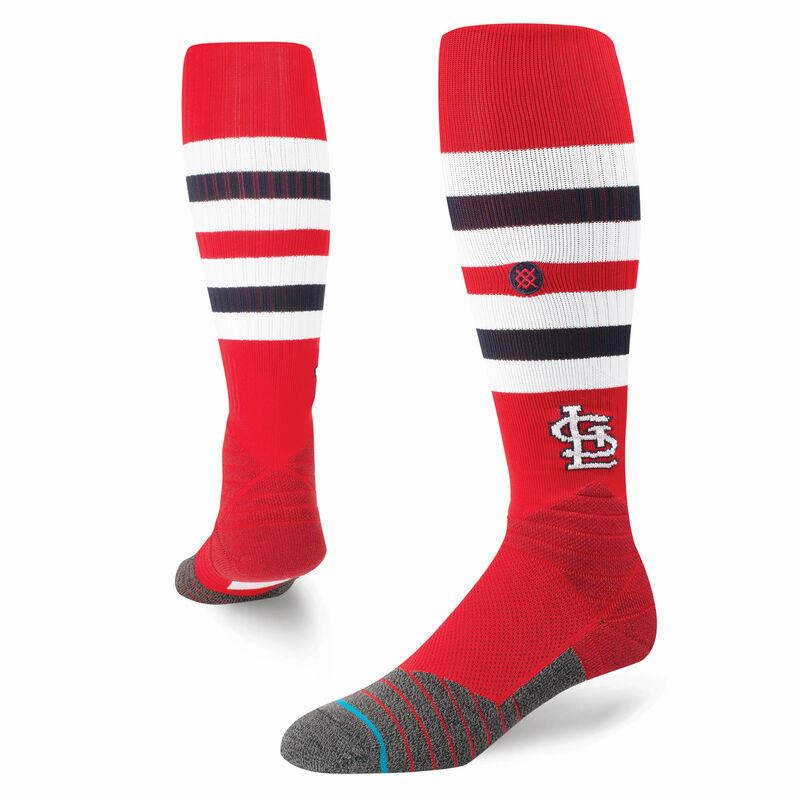 Categories: Gear, Second Base, St. Louis Cardinals, Kolten Wong, Stirrups/Socks.